Vanity licence plates can be witty, cute or funny, but they’ve also attracted their share of controversy. The most recent was the case of a Manitoba man and big Star Trek fan who wasn’t allowed to keep his personalized ASIMIL8 plate. Nick Troller got the plate in 2015 featuring the show’s well-known words from the alien race the Borg. He put the ASIMIL8 plate in a border that stated: “We are the Borg” and “Resistance is futile.” He then drove around with it for two years. Things changed in 2017 following a complaint by an Ontario woman. 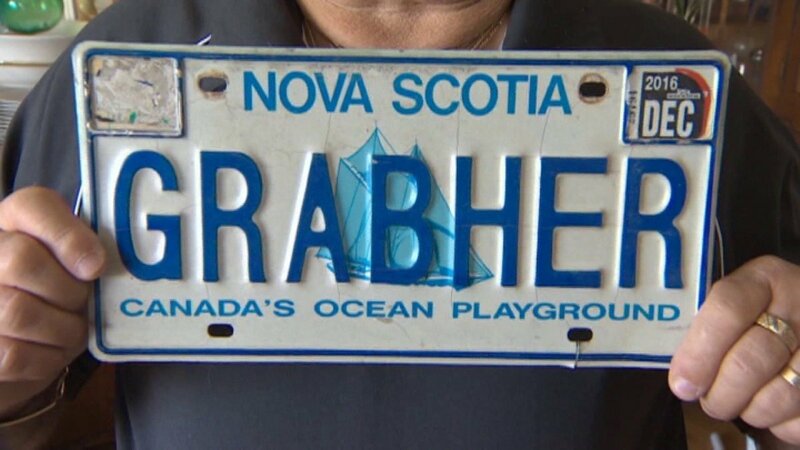 She posted a photo of the plate on Facebook and complained to Manitoba Public Insurance the plate was offensive because of the history of government assimilation policies. It was then revoked by MPI. Troller then challenged the decision saying it violated his Charter rights and violated his freedom of expression. Documents filed in court show multiple emails between MPI officials trying to understand how the licence plate was approved in the first place. The ASIMIL8 plate was considered by a five-person committee. Internet searches were done on its meaning and it was issued without any concerns. Saskatchewan Government Insurance recently denied Dave Assman (pronounced Oss-man) a licence plate with his last name on it. In response, he put a large “ASSMAN” decal designed to look like a licence plate on the back of his pickup truck.